Glass Graphics Regional Specialties offers glass drink ware, fine crystal gifts, awards, and ceramic mugs. Products are decorated using deep etch engraving, laser engraving, and metal engraving. We offer silk screening on apparel, totes, t-shirts and sweatshirts! 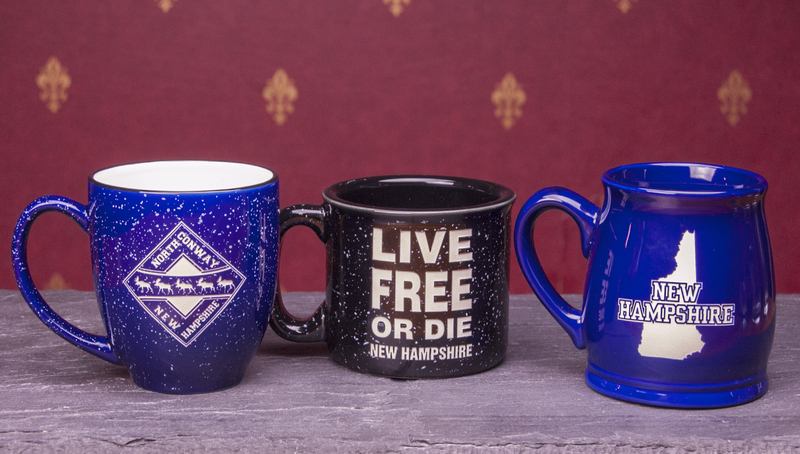 All produced right in Conway, NH!